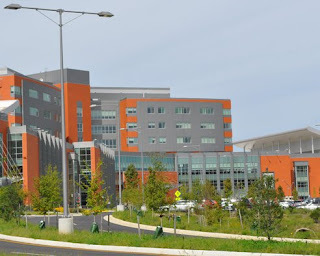 LEED Building: Fort Belvoir Hospital. Image Credit: Public Domain. Green construction is certainly making waves in the industry, with a recent report entitled “Materials in Green Buildings” by Navigant Research stating that the market for green building materials is set to reach $254 billion USD by 2020—a massive growth from USD $116 billion USD at the moment. The report mentions that the demand for green buildings is steadily increasing despite the economic downturn in recent times. But there is much more to green construction than viable materials and environmental sustainability. A recent forum, the RIMS Annual Conference & Exhibition, discussed the various standards, rating systems, and compliance with different construction codes. Several green rating systems are currently in effect, including the ASTM (American Society for Testing and Materials), which defines the optimum standards for green construction. Another rating system, the ASHRAE, which stands for American Society of Heating, Refrigerating, and Air Conditioning Engineers, emphasizes the importance of ventilation. 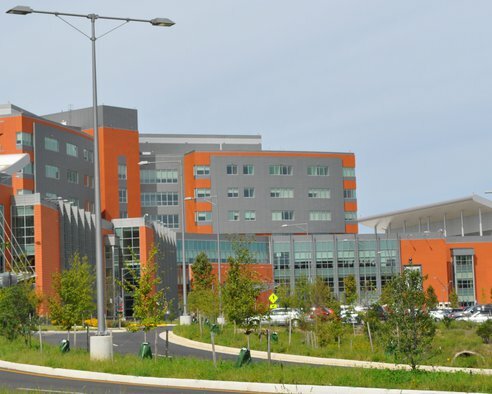 Perhaps the most popular, both in Canada and in the US, is the LEED (Leadership in Energy and Environmental Design), which focuses on sustainability, energy efficiency, conservative use of materials, indoor environmental quality, and innovative operational mechanisms. There are four levels of certification with LEED: platinum, gold, silver, and certified. One of the reasons why LEED has managed to gain worldwide popularity is its flexibility; the points are allocated based on compliance with several measures. Green buildings are known for their many benefits, but can be summed up into four basic categories: high productivity, better health for the occupants, increased economic value, and tax credits provided by the government. The goal of green buildings has gone from being energy efficient to energy producing structures. However, this is not to say that green buildings are risk-free. Granted that green building technology is fairly new so certain issues can arise such material longevity or even finding experience green building personnel. At the end of the day, you should trust a brand that knows exactly what they are doing and will deliver the promises that green building holds. With that, Norsteel is the brand to trust.